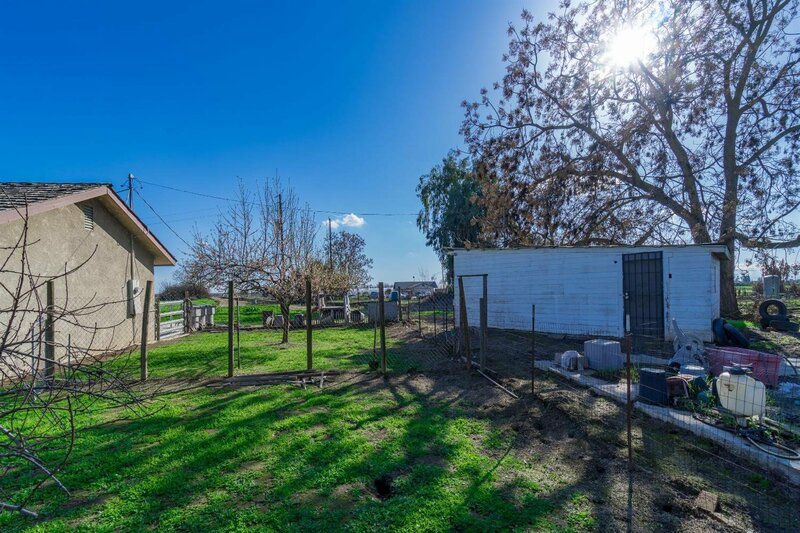 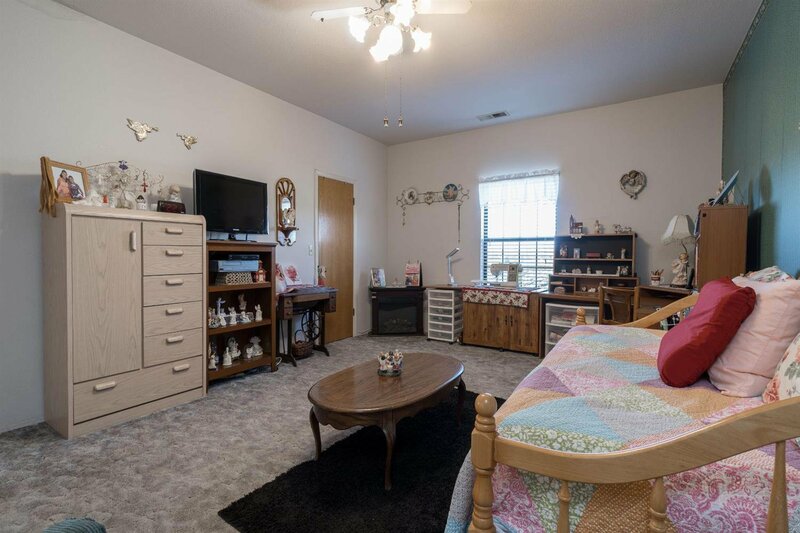 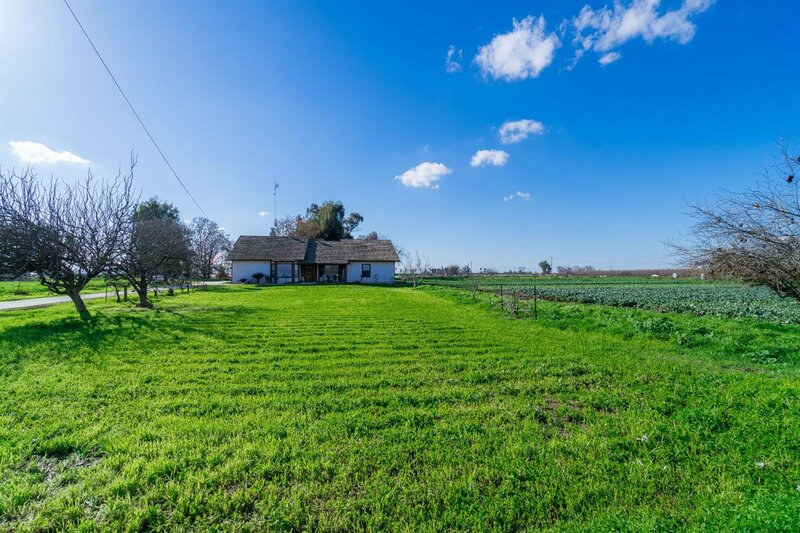 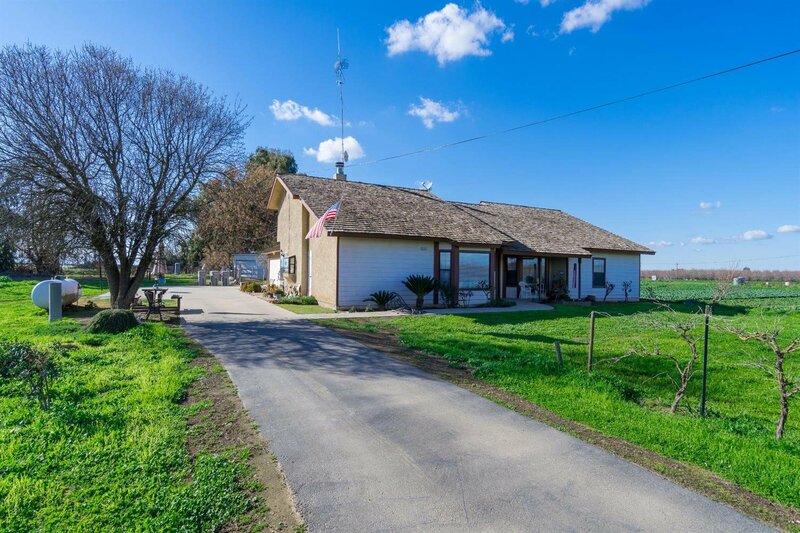 Looking for that country living? 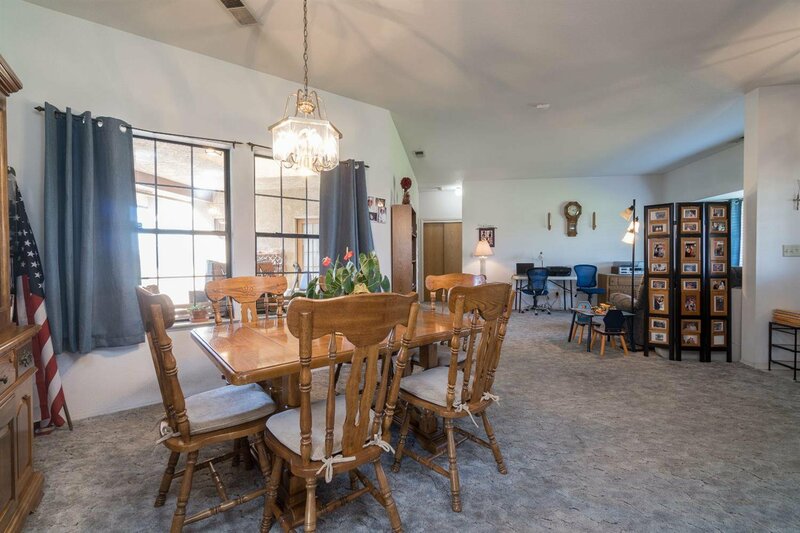 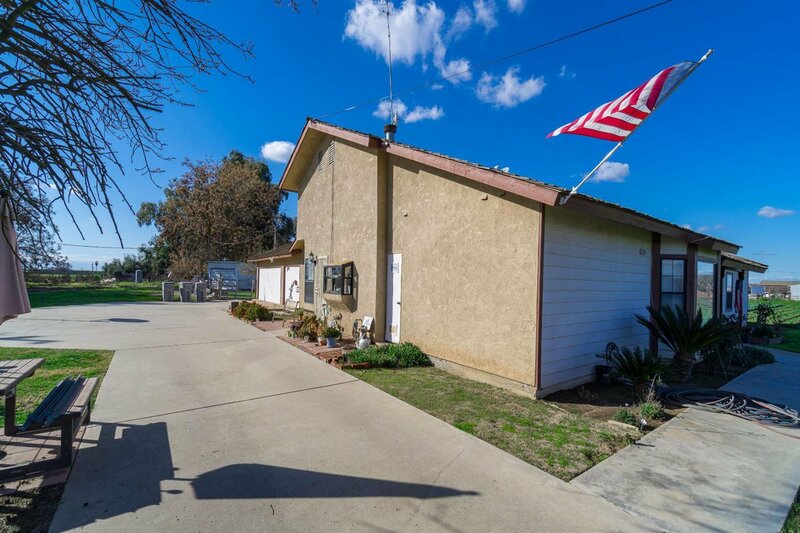 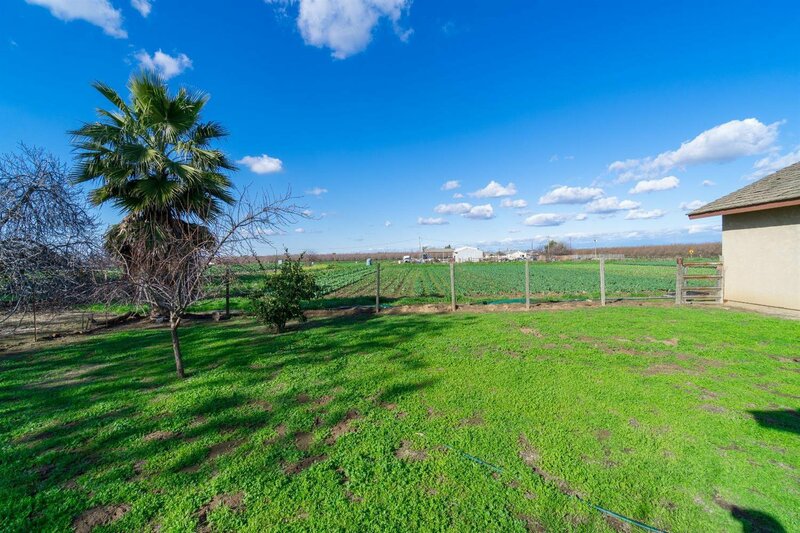 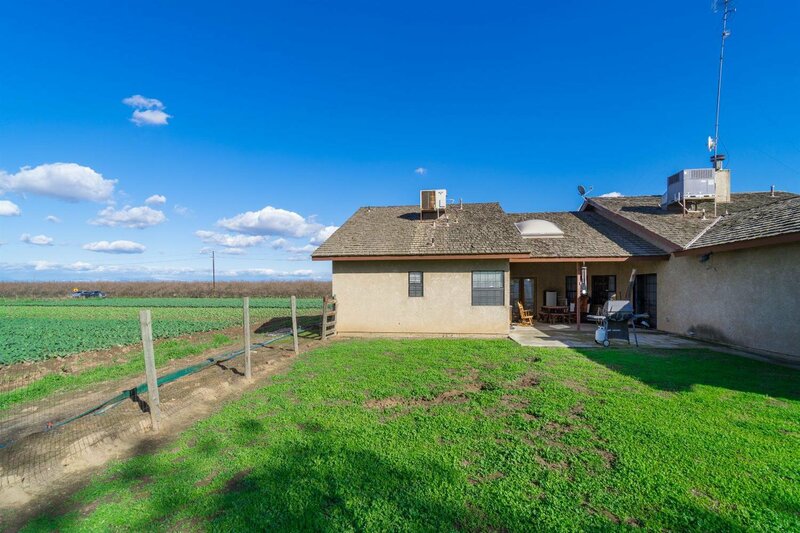 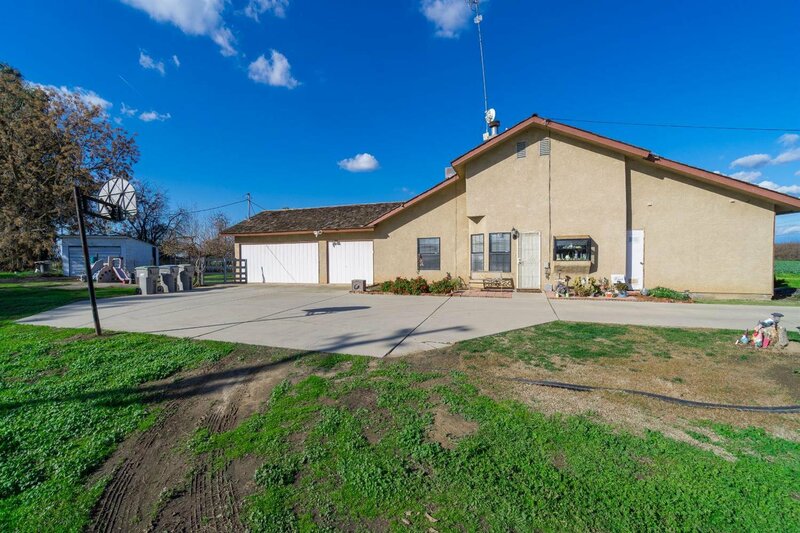 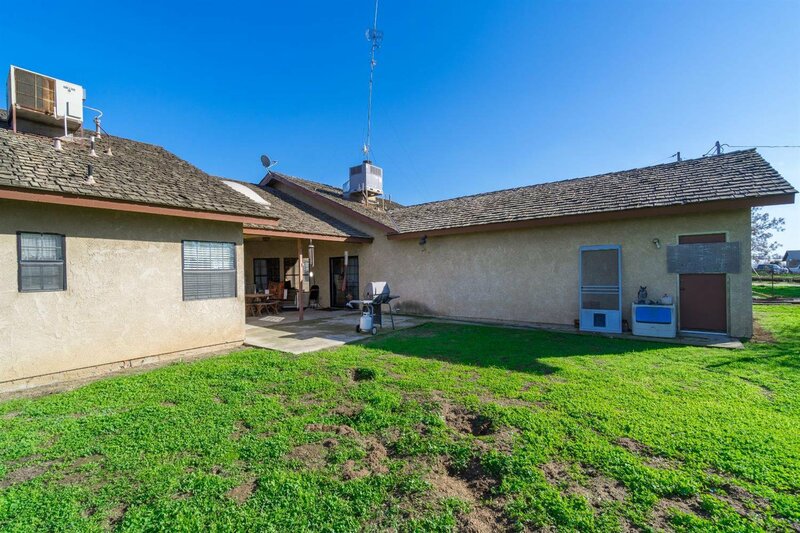 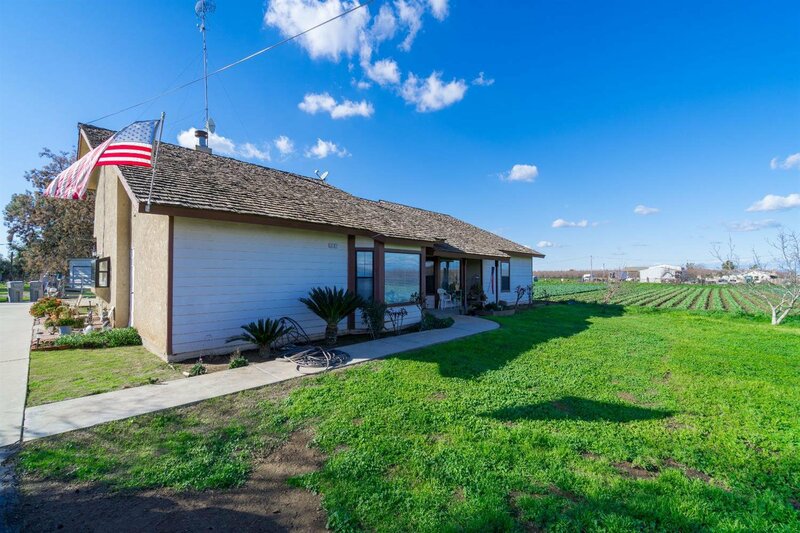 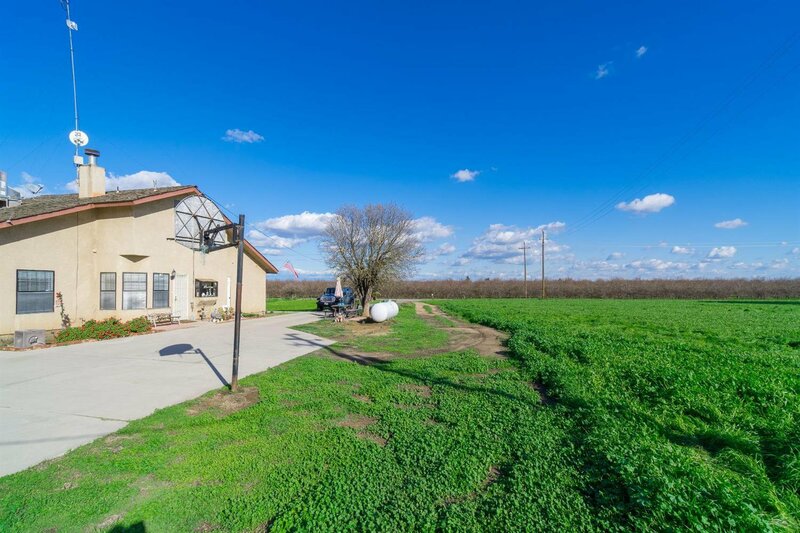 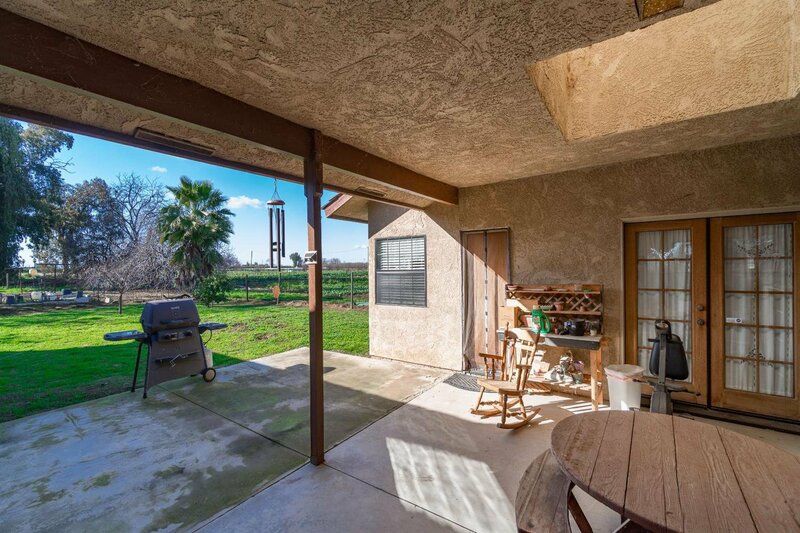 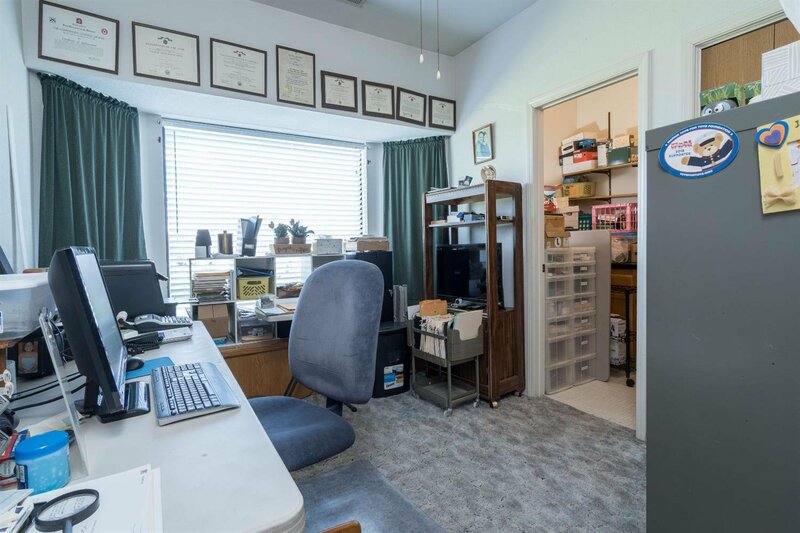 This spacious custom home sits on a little over 15 acres within close proximity to freeway access and a quick drive into town. 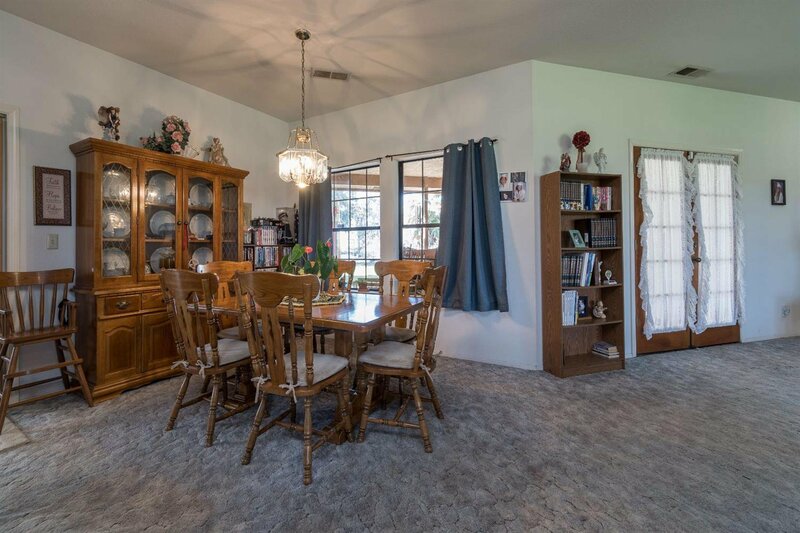 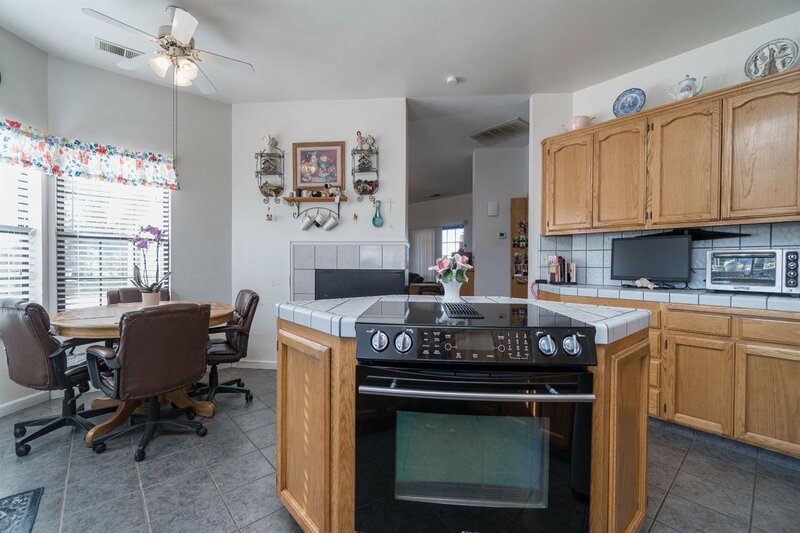 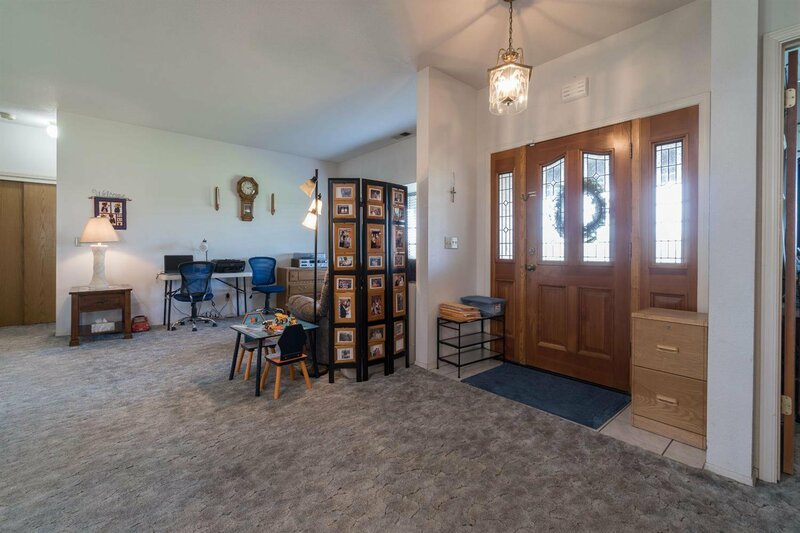 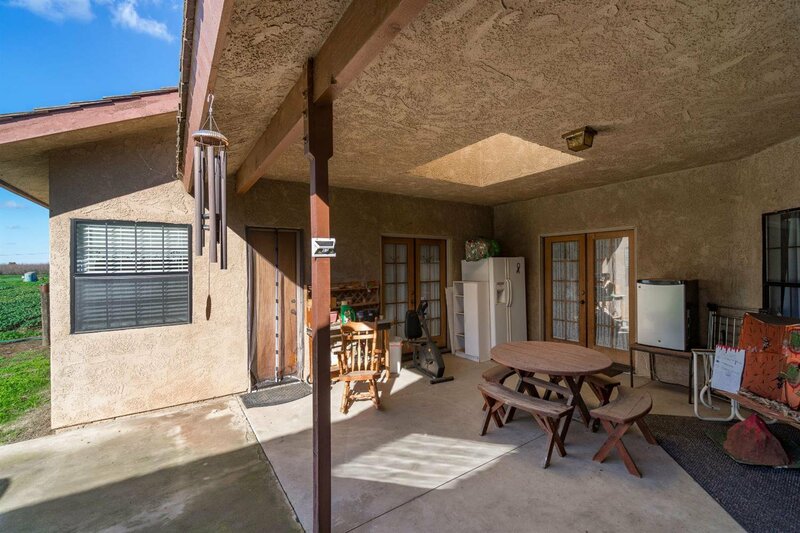 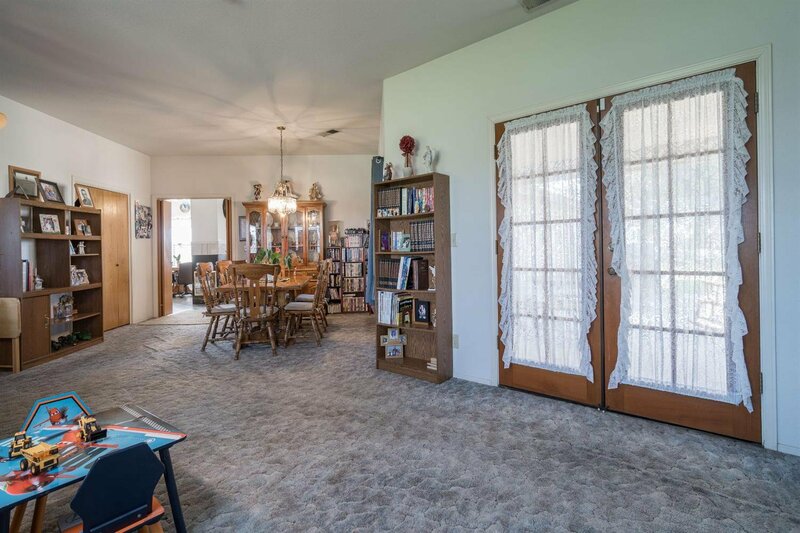 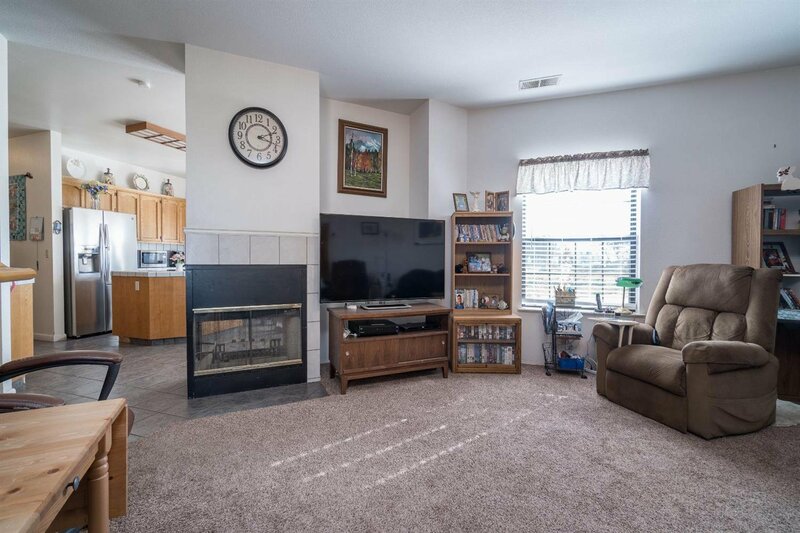 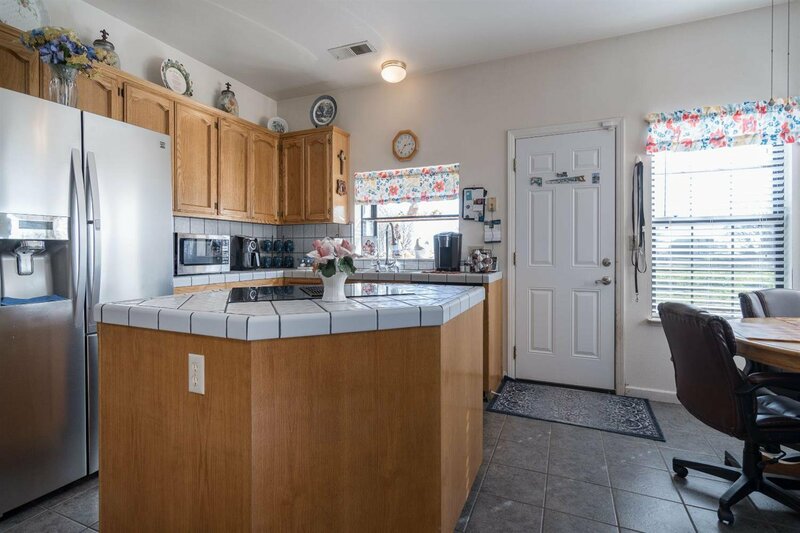 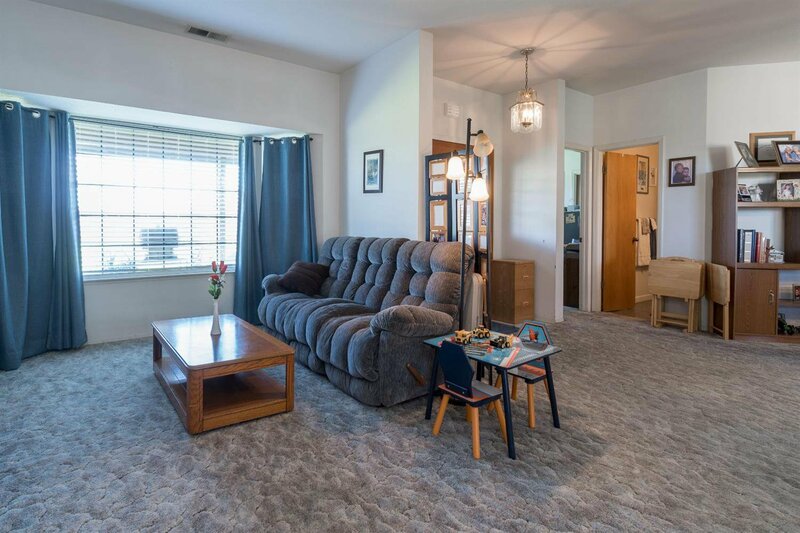 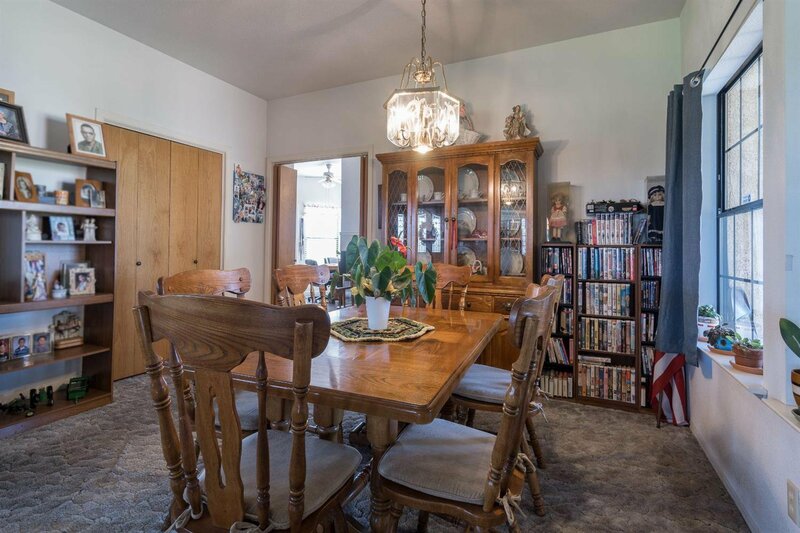 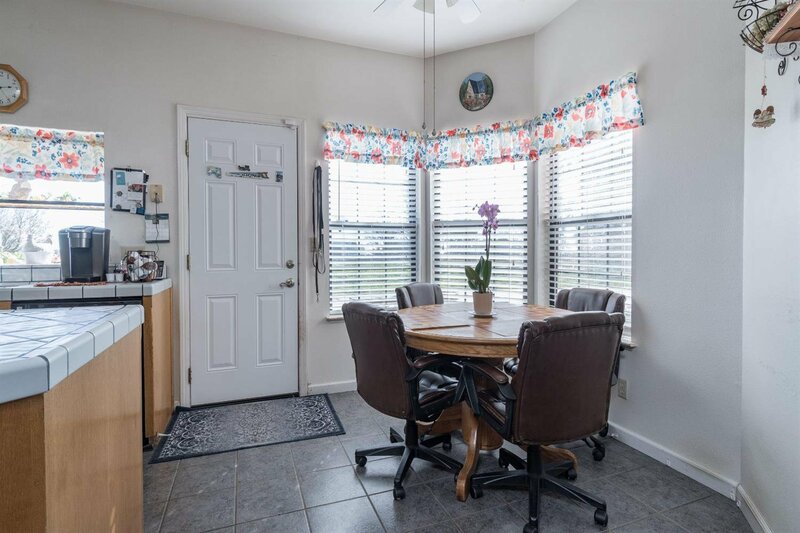 Home features an open floorplan with the family and formal dining at the main entrance with a great view through a double glass door to the backyard with a large covered patio. 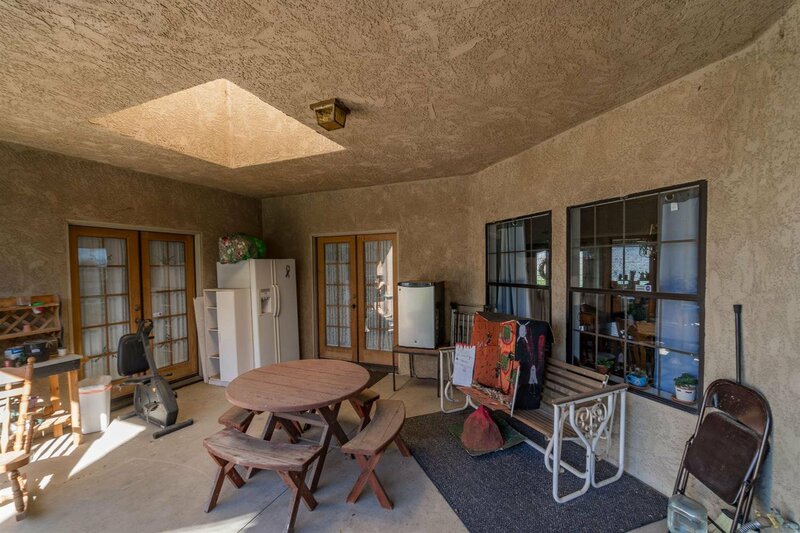 The covered patio can be access through the family room, living room, and master bedroom. 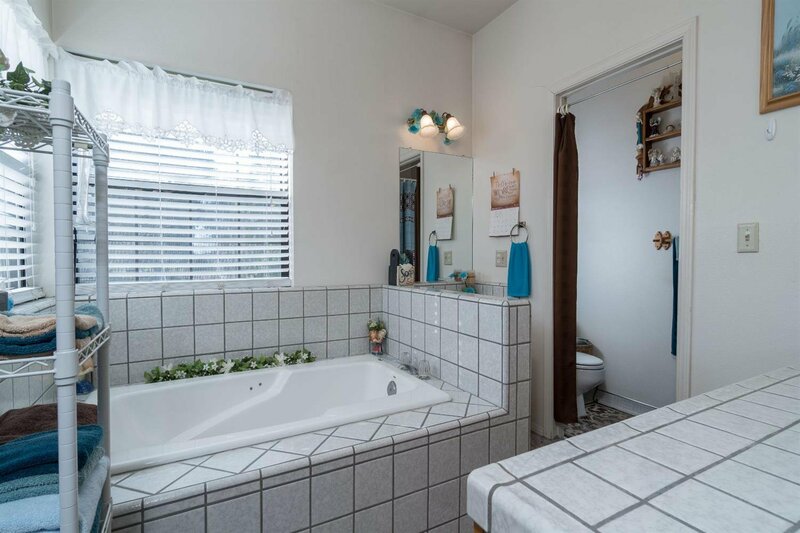 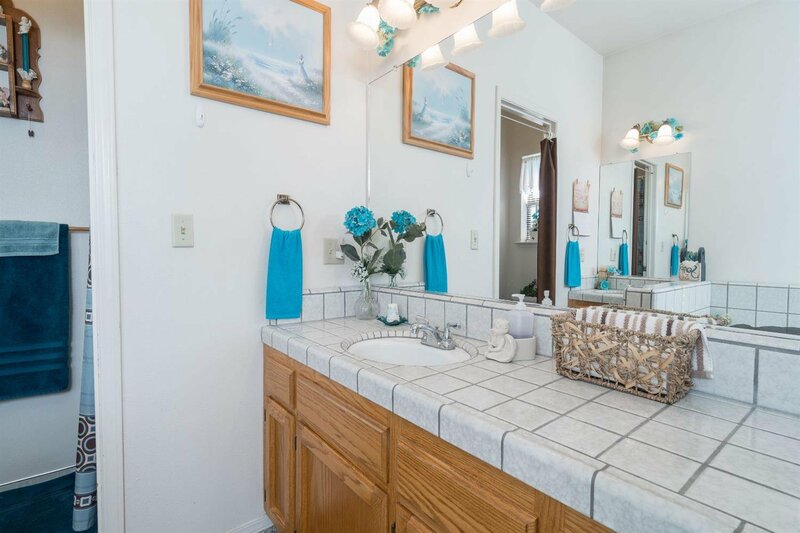 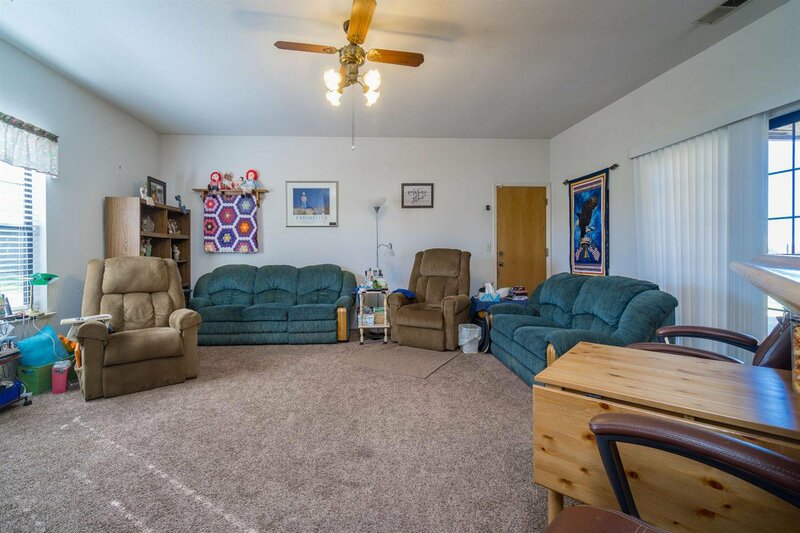 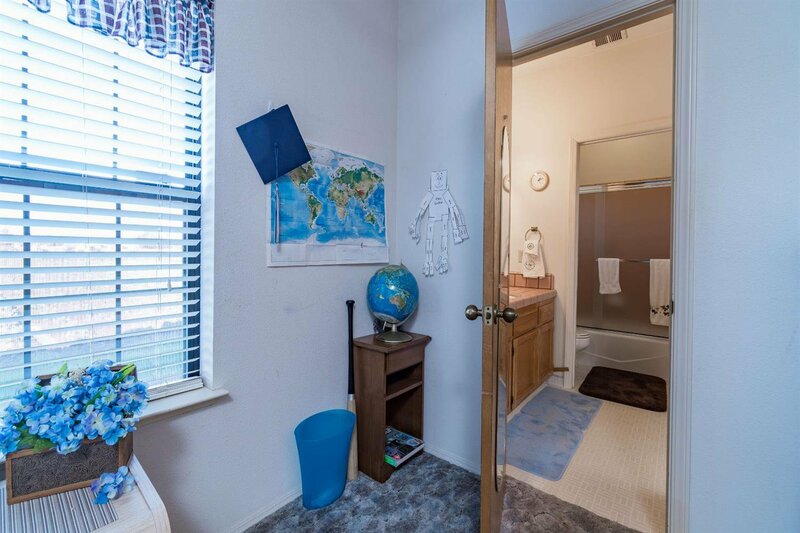 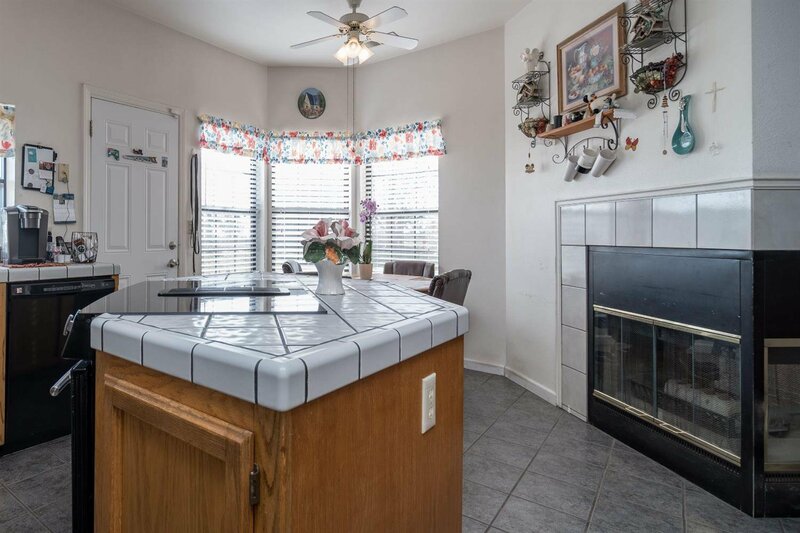 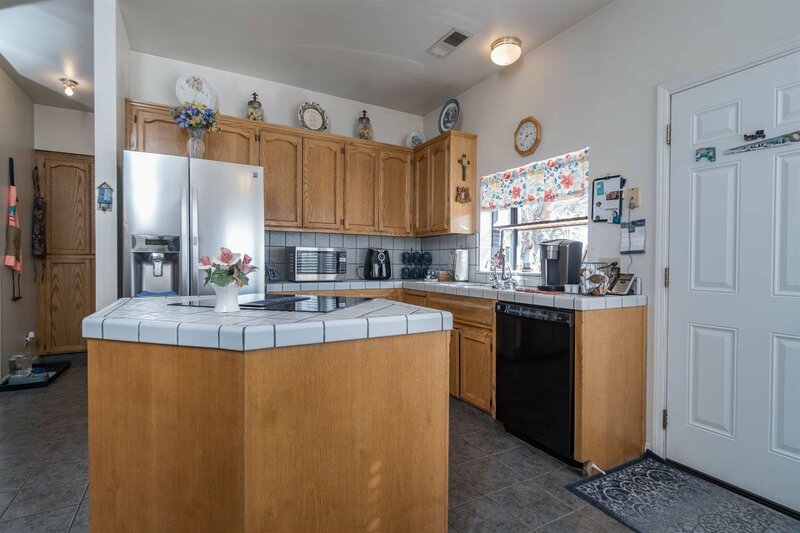 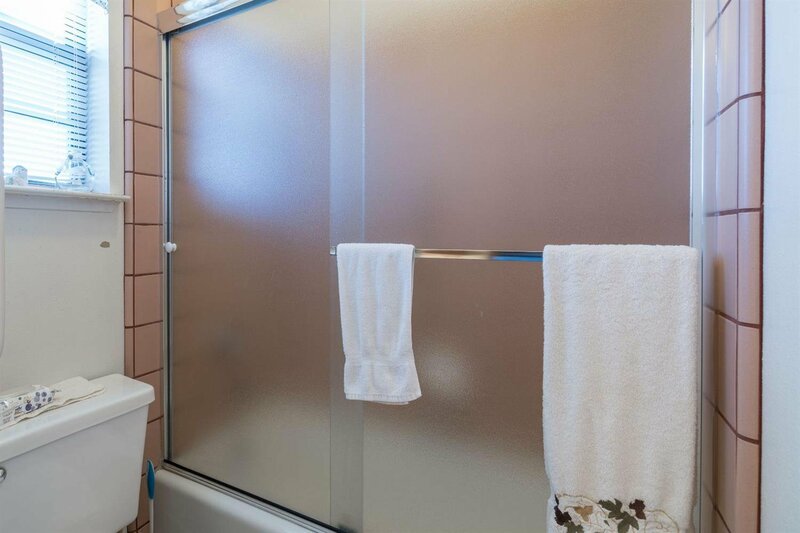 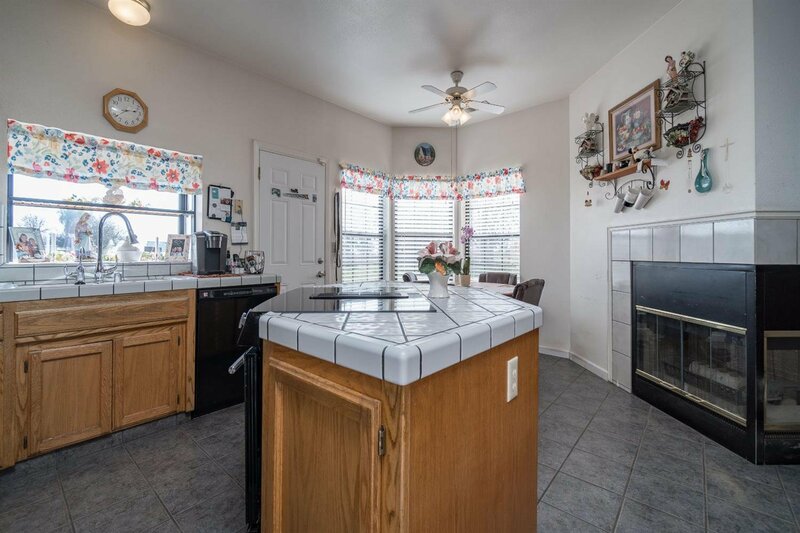 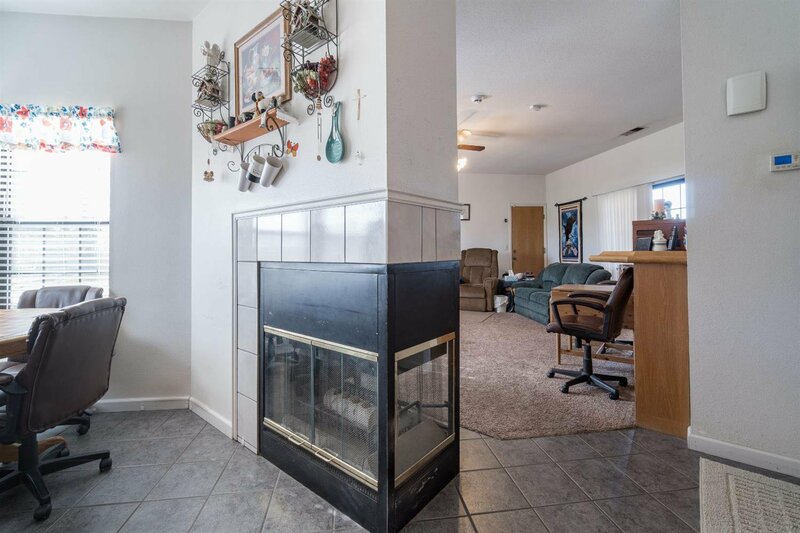 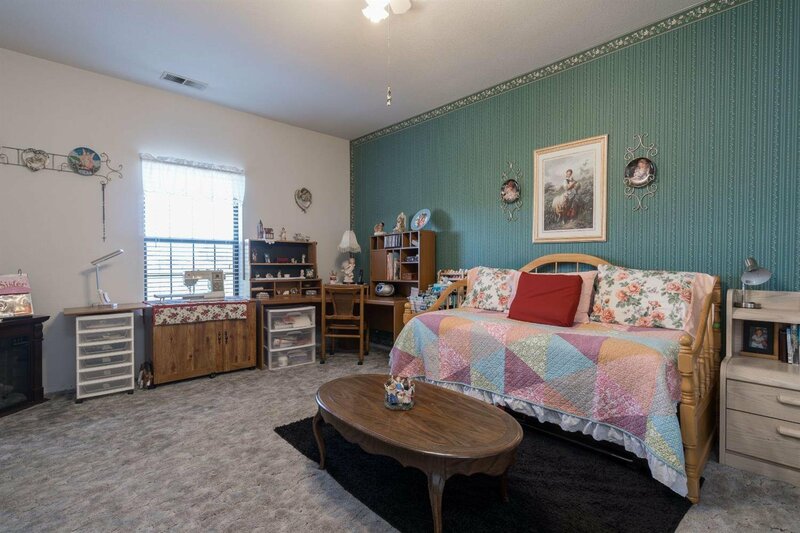 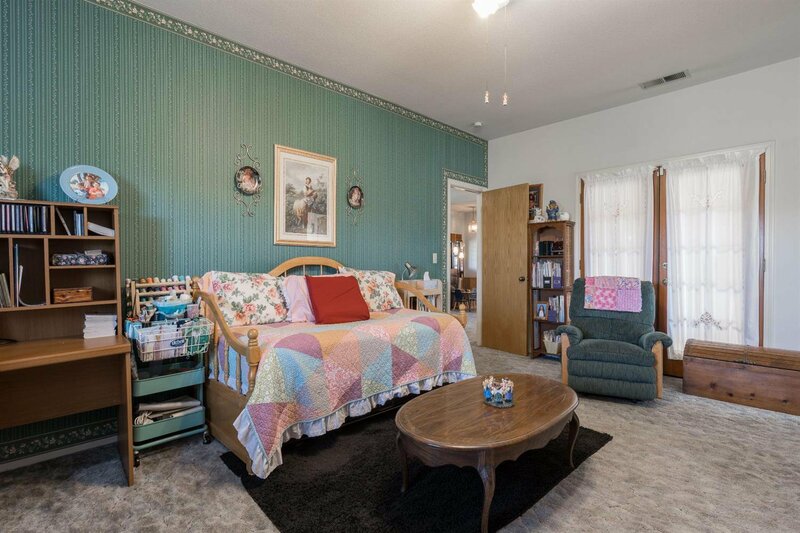 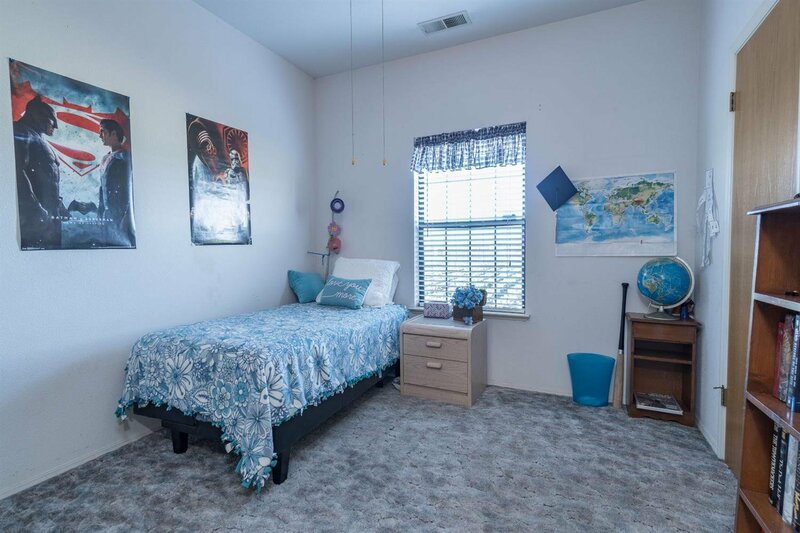 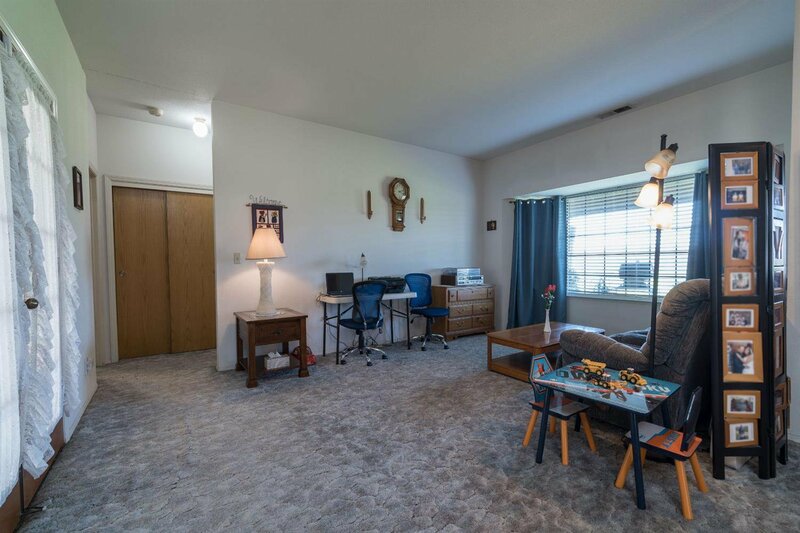 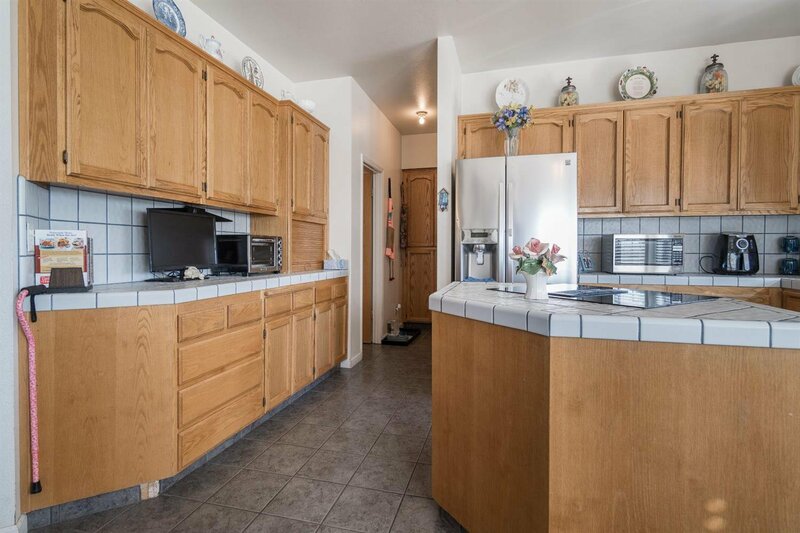 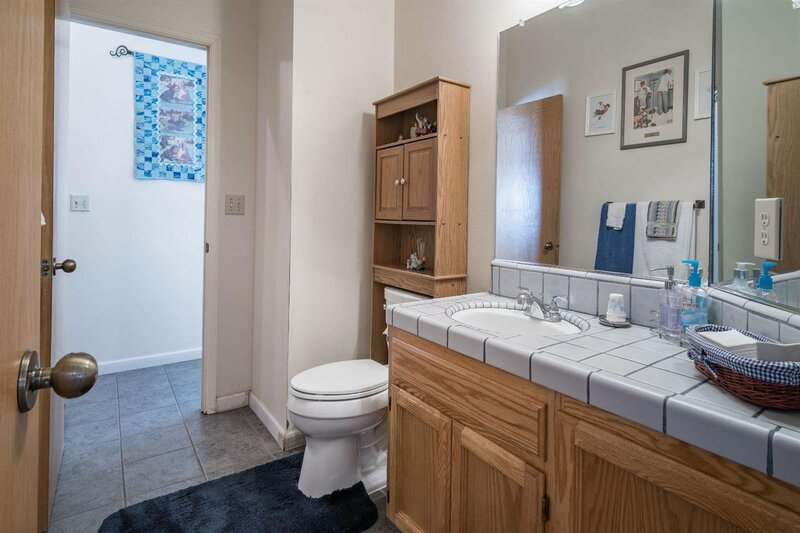 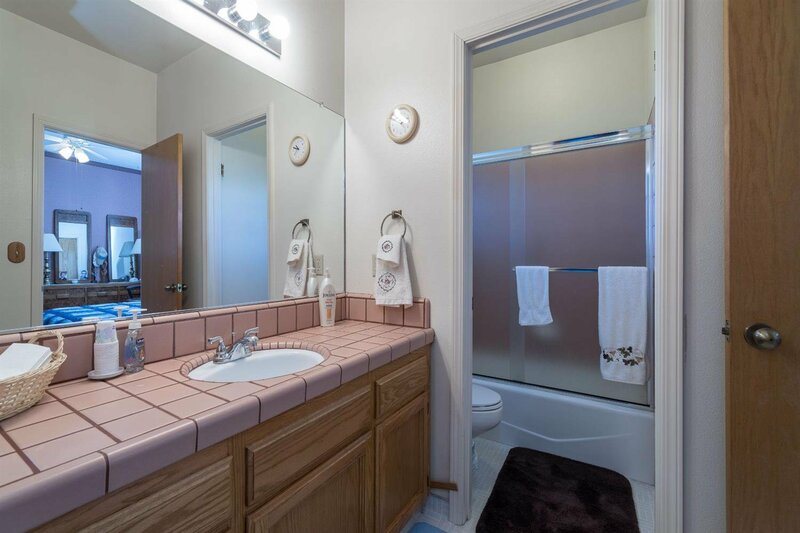 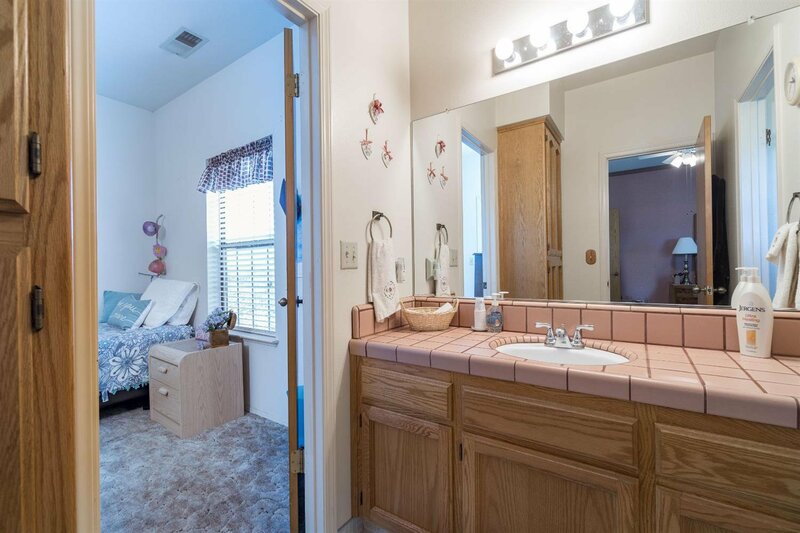 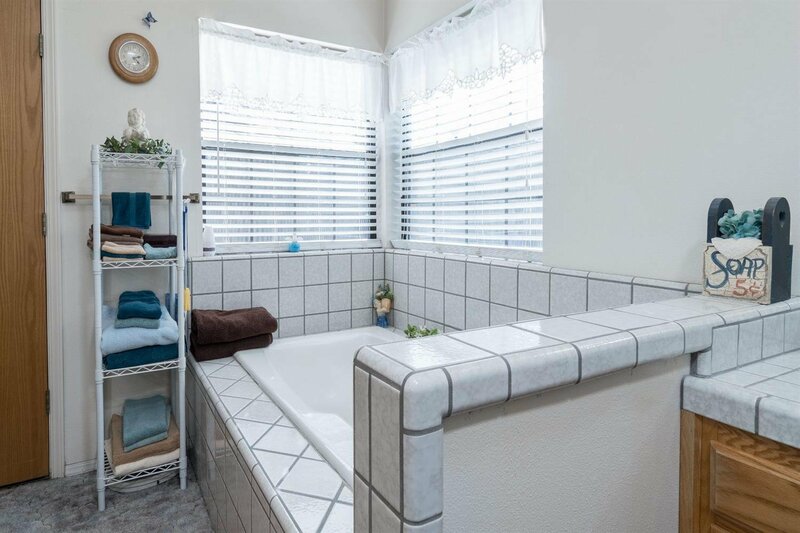 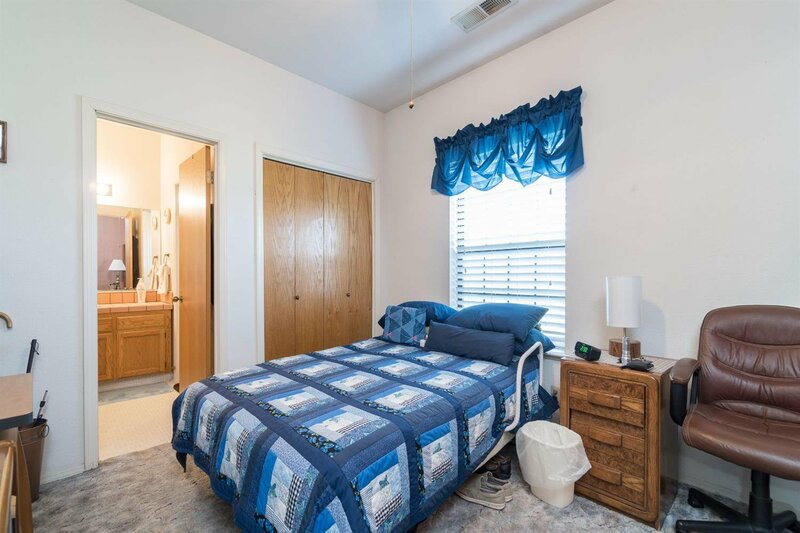 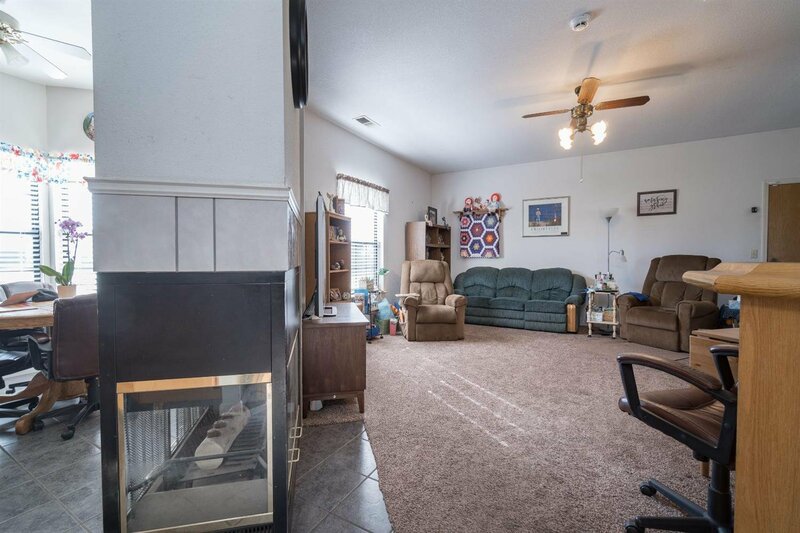 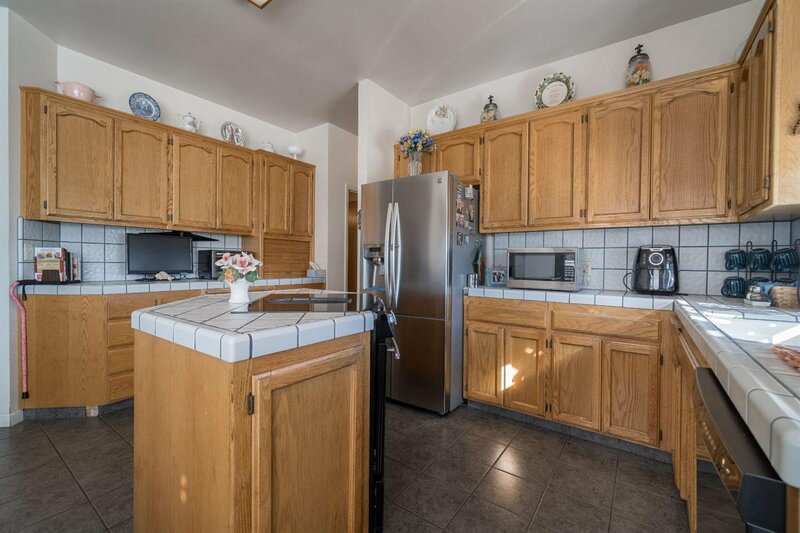 This home offers spacious 4 bedrooms and 2.5 bath, which includes a Jack and Jill. 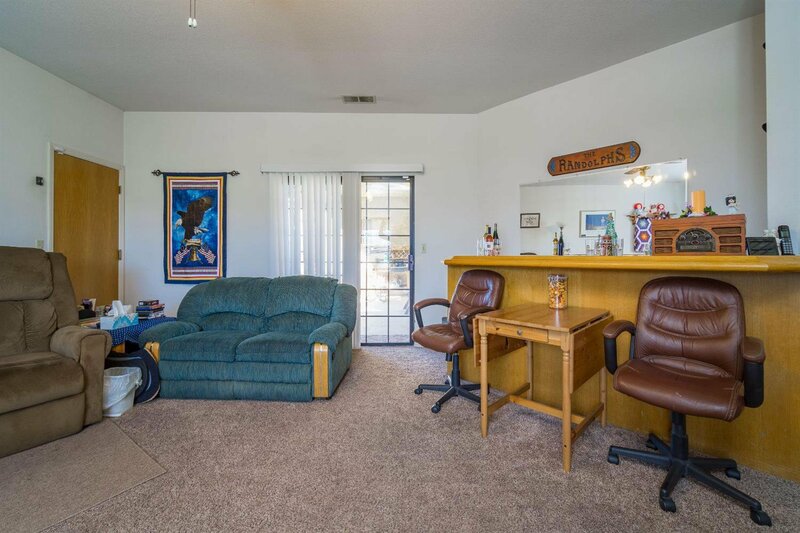 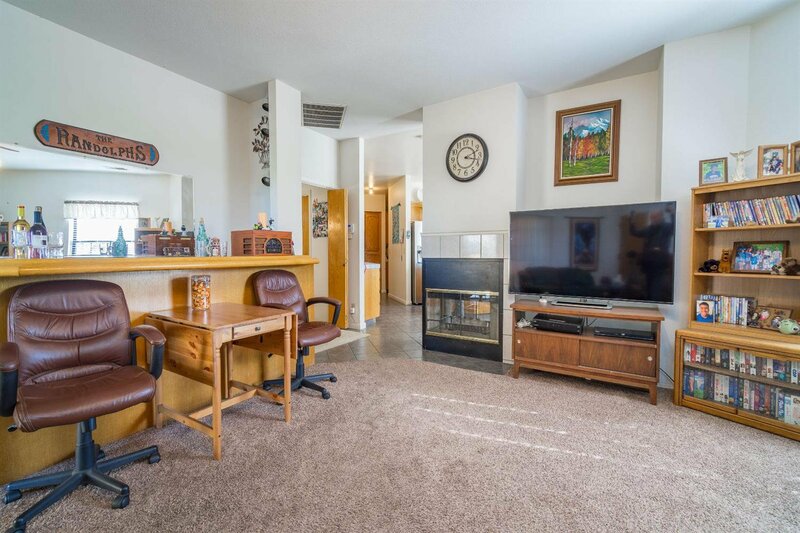 The living room has a wet bar and exit to the covered patio as well. 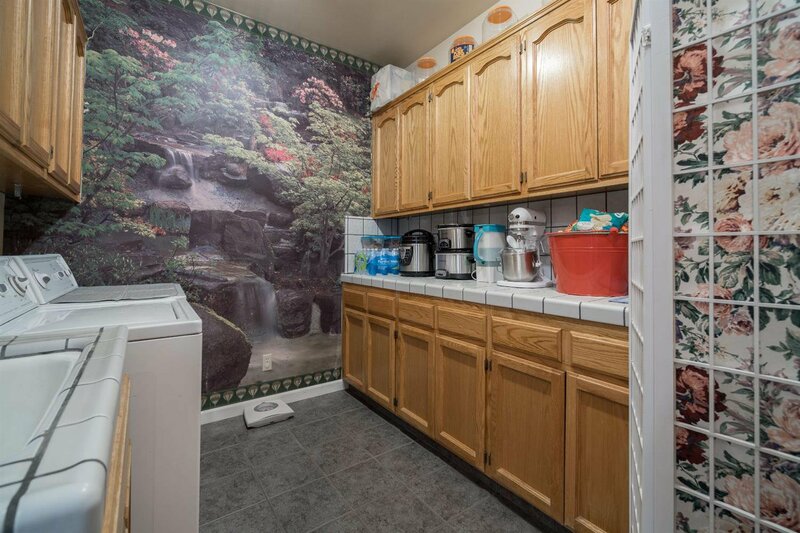 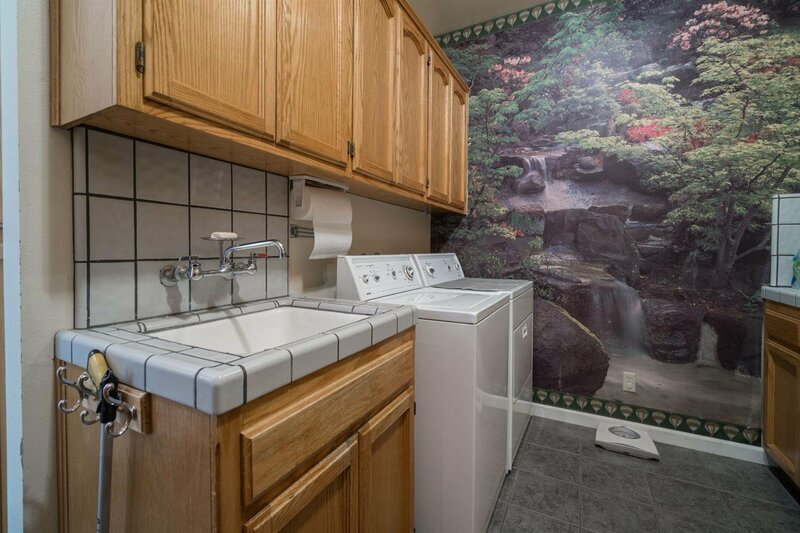 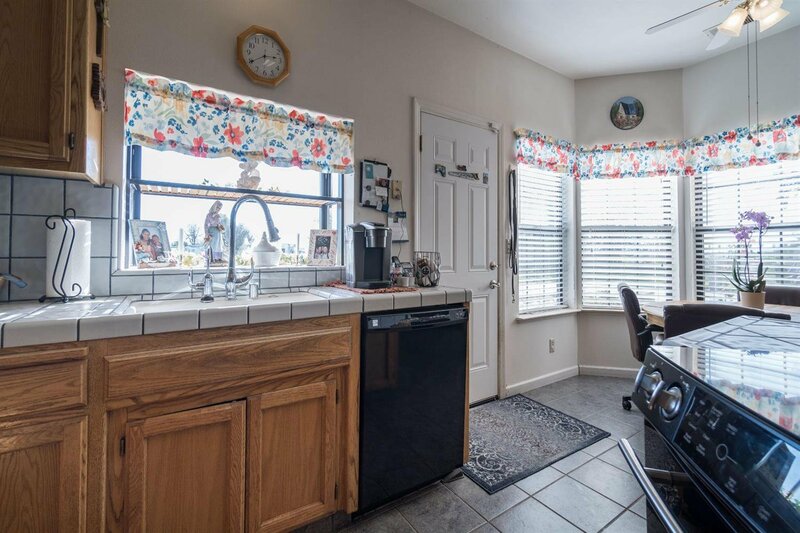 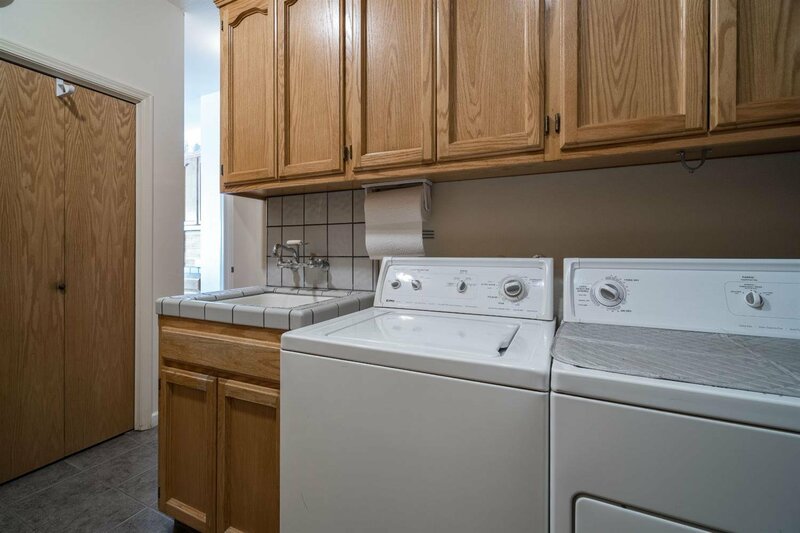 The beautiful kitchen features a nook along with ample storage cabinetry and just around the corner is the large laundry room with plenty of upper and lower cabinetry, a sink, and a large closet for storage. 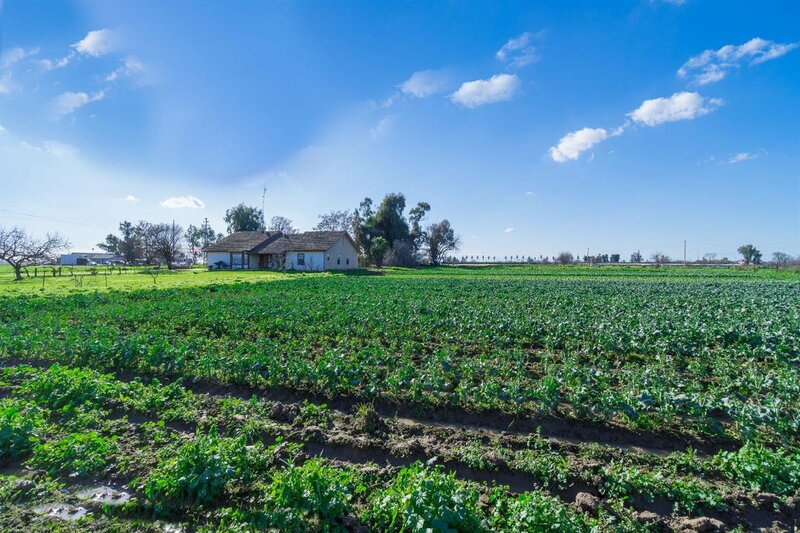 There are about 12 acres currently leased for row crops. 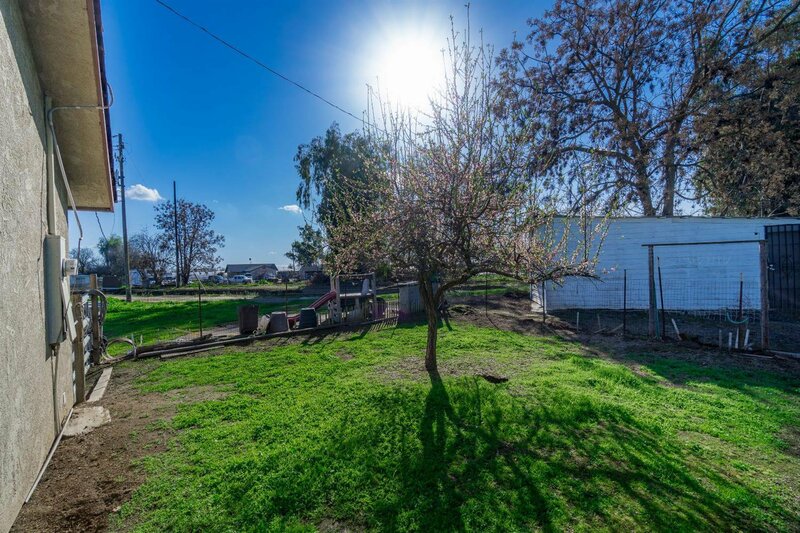 There's a well for the home and an Ag well for the land,however,the Ag well has not been operational since the property was acquired.